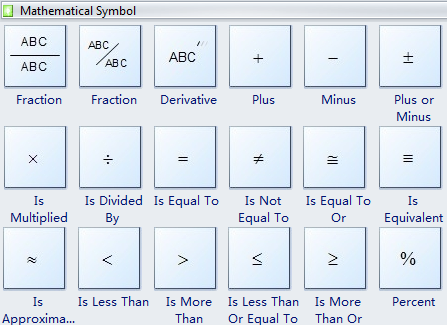 Edraw Max is an all-purpose diagramming package including a vector drawing software and includes lots of scientific illustration templates and examples, which facilitates greatly the creation of mathematical geometry illustration, optics drawings, physical mechanics, Chemistry Equation, Molecular Formulae, Structural Formulae, Benzene Diagram, Molecular Model Diagram and Laboratory Equipment. 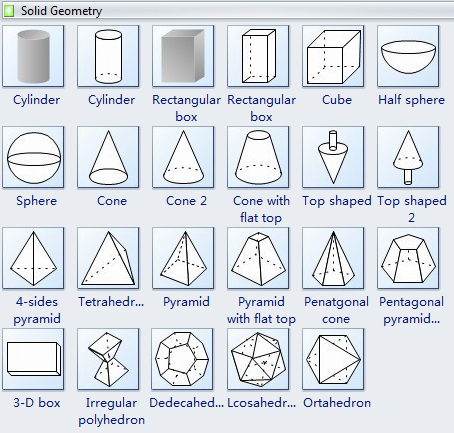 The mathematical drawing software includes some pre-defined geometry shapes. Every shapes can be edited and rearranged. Use the templates to create educational math illustrations with the shapes of plane and solid geometric figures, trigonometrical functions and Greek letters. The ability to add various diagrams into the chart or graph takes this template well outside the range of most spreadsheets.